We can’t stop time, but we can slow its effects. This Beauty Director-approved edit includes 9 souped-up skincare must-haves that focus on innovative formulations to boost collagen, soften fine lines and protect against environmental aggressors. 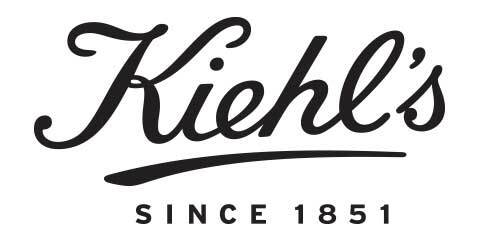 Worth over £150, expect restorative masks to serums and more. This lot has your complexion covered for just £38. 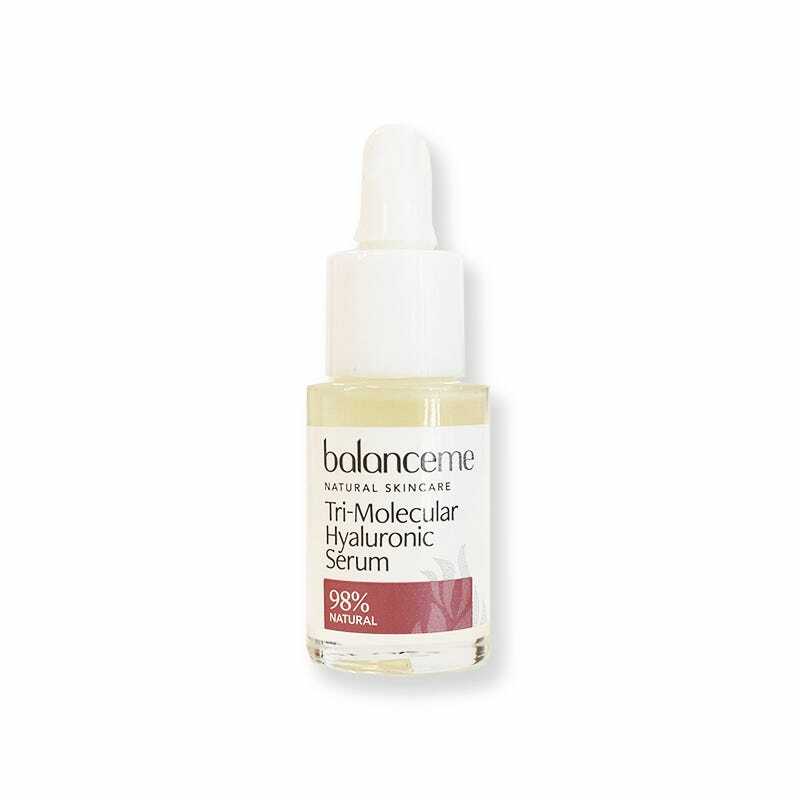 A dose of this savvy serum day and night will help reboot and recharge your complexion, while enhancing radiance from the get-go. The natural-focused formula gets a big thumbs-up from us too. 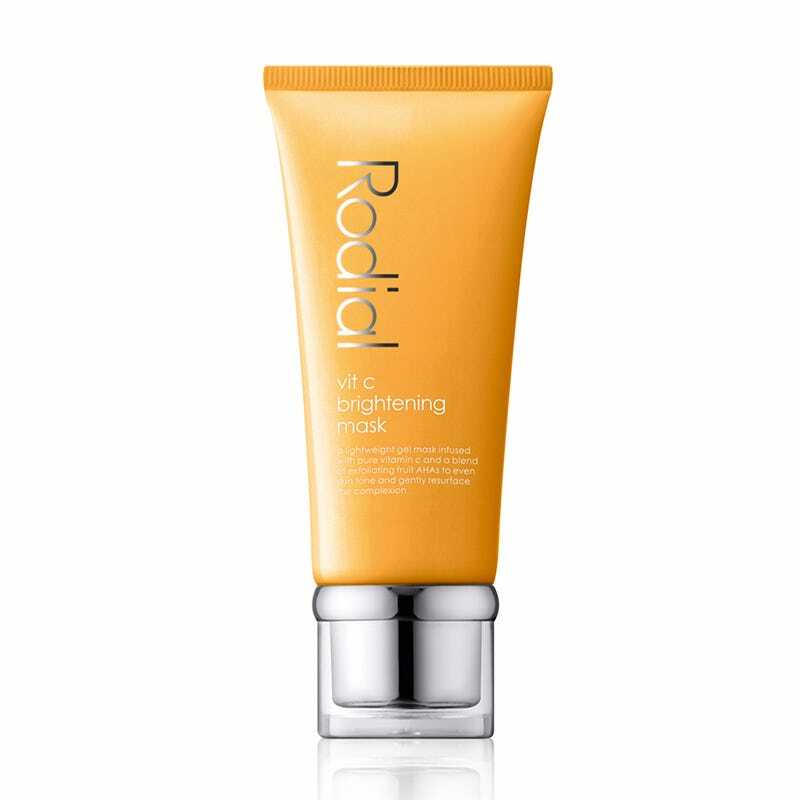 With a powerhouse of brightening, exfoliating and renewing ingredients like Glycolic and Lactic Acid alongside 5% vitamin C, this intense mask should shake up sleepy skin cells in a flash. 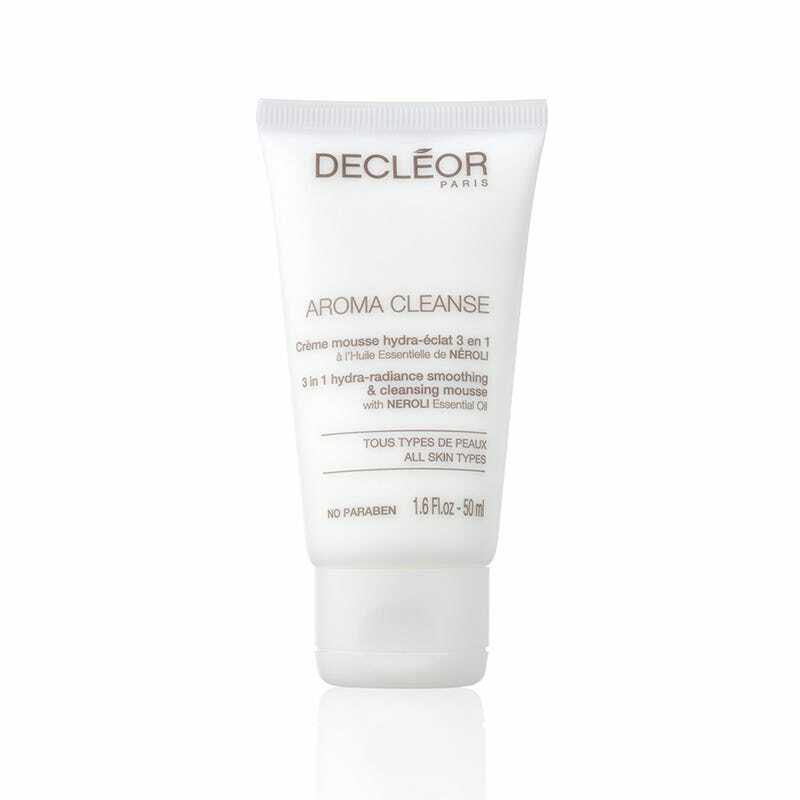 Perfect for manic mornings, this triple-threat cleanser gives skin a deep cleanse, speedy exfoliation and soothing hit of moisture in one. It’s the perfect prep step in your renewing routine. 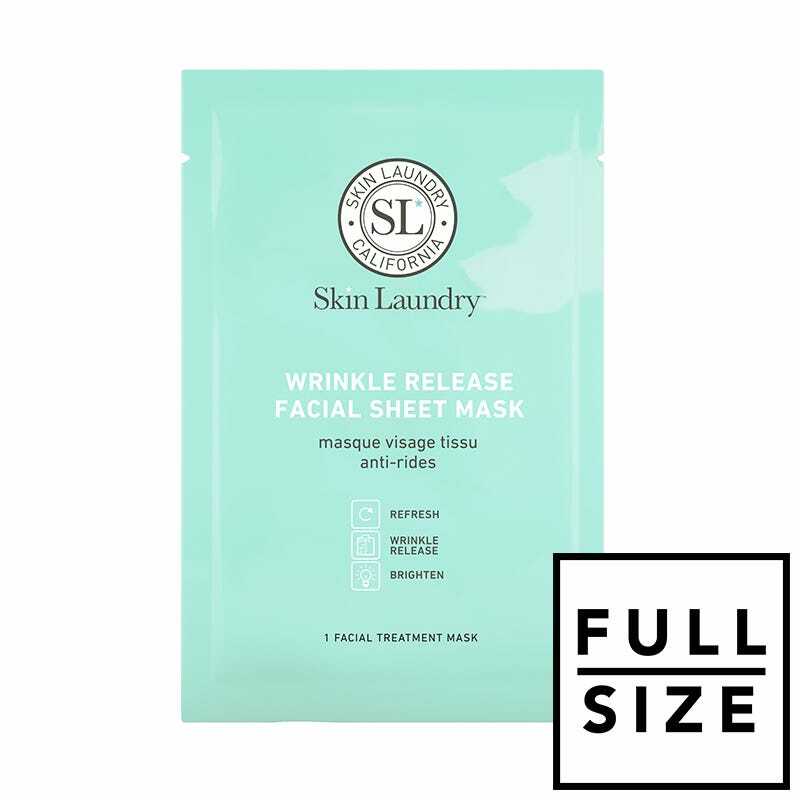 Save this multi-tasking sheet mask for when your skin needs an instant boost, with a formula that focuses on plumping and brightening in just 10 minutes. 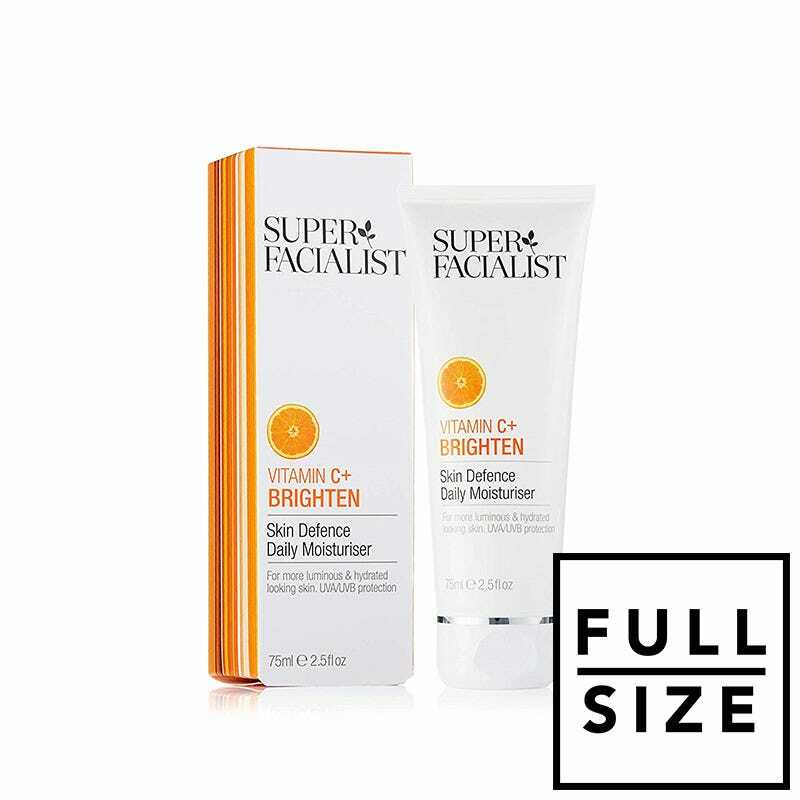 Vitamin C is the big guns when it comes to antioxidant protection and collagen boosting, and it’s the star ingredient in this light, silky-smooth day cream. 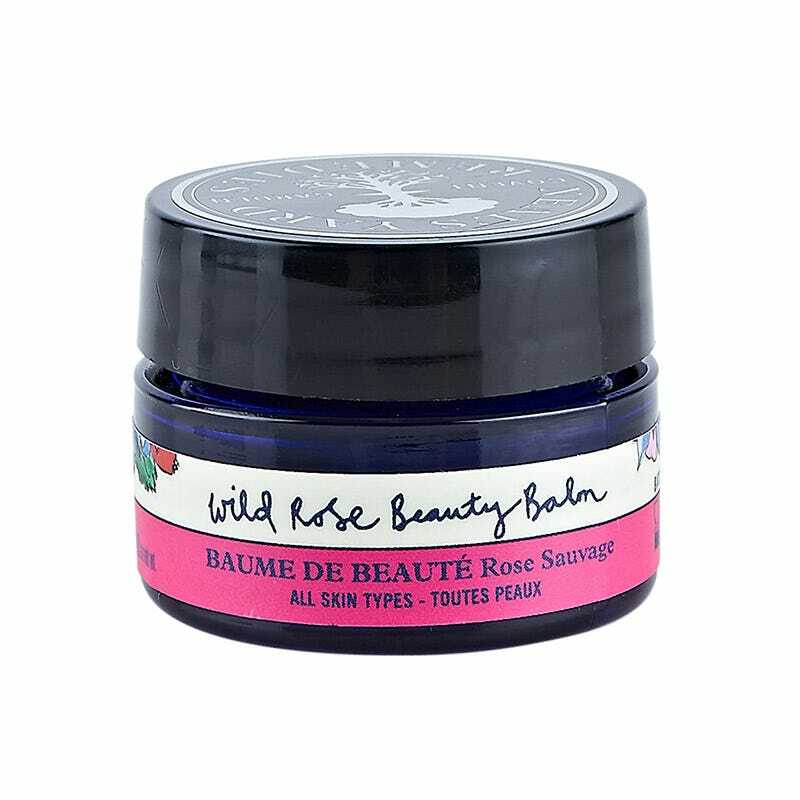 This 99% organic beauty balm is rich in rosehip seed oil, which contains vitamin A (a source of retinol) to kick lazy skin cells into gear. Use as a balancing mask, a deeply nourishing balm or a gently exfoliating cleanser. Supporting your skin with hydration is key for smoothing fine lines and texture, and this refreshing hyaluronic acid formula is just the ticket. A constant best-seller and bona fide cult classic, this nourishing oil leaves skin glowier, smoother and stronger with a potent blend of squalene, lavender and primrose oil. 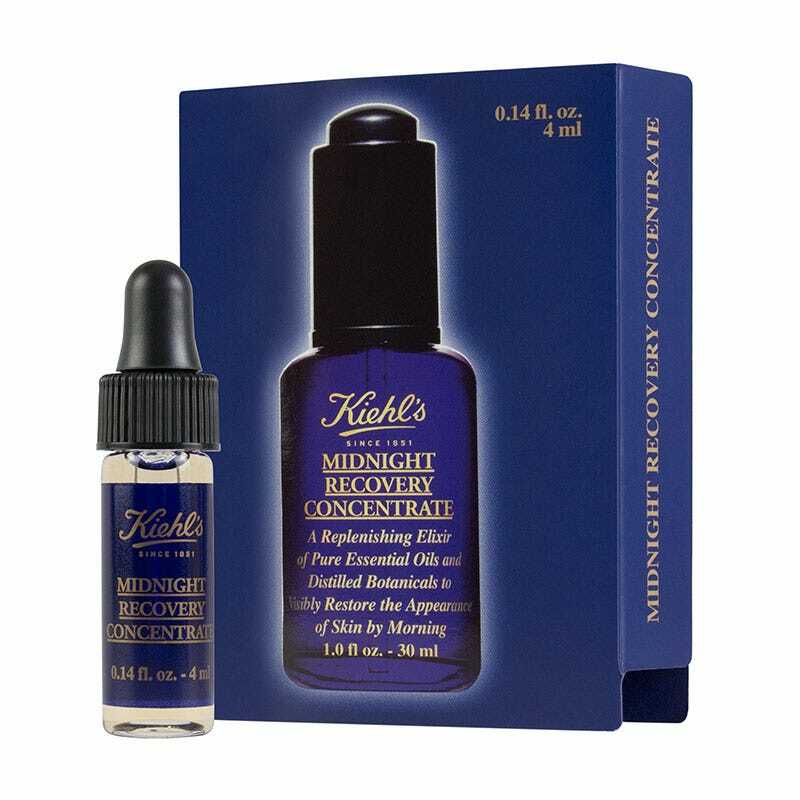 Massage a few drops of this hydrating elixir into damp skin morning and night and reap the complexion-boosting benefits of vitamin A (to reboot) and E (to nourish).